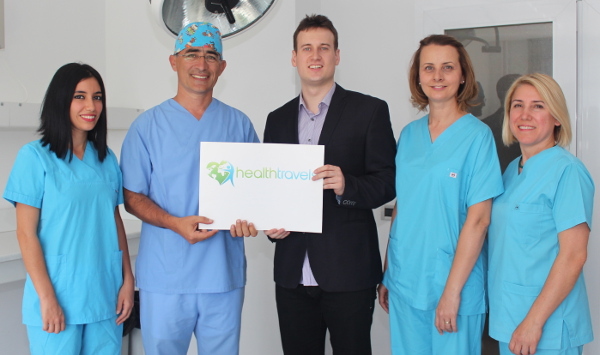 Dr Kayihan Sahinoglu graduated from the Istanbul University, Medical School in Istanbul. 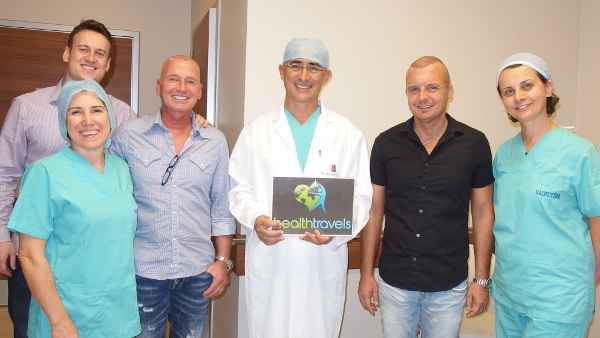 He has begun to work in the field of hair restoration & hair transplantation in Baltimore, USA in 1996. Since then he has been practicing hair transplant procedures in his own private clinic in Istanbul, Turkey. 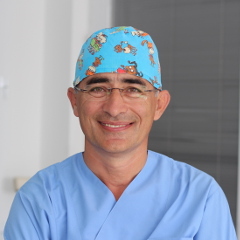 Dr. Sahinoglu has 22 years of surgical experience and has performed more than 4,500 hair transplant cases. His practice utilizes FUE (follicular unit extraction) with dense packing at rates of 35-50 grafts (follicular units) per cm² depending on the individual case ranging from 2000 to 4500 grafts per session. Dr. Sahinoglu is also interested in corrective work, eyebrows, transplanting into scars and hairline revision. Dr Kayihan Sahinoglu teaches anatomy at the Istanbul University, Medical School in Istanbul since 1986. He is involved in hair, hair loss and anatomical research with universities. The surgeon regularly attends conferences and workshops every year. During his surgeries he is assisted by 2-3 medical nurses, who are specialized in hair transplantation and have over 10 years experience. Unlike many other doctors in Turkey, Dr. Sahinoglu performs most and most important steps of the hair transplant procedure himself. These are: Consultation, hairline design, extraction of the hairs, creation of the recipient channels (incisions). Dr. Kayihan Sahinoglu speaks fluently English.